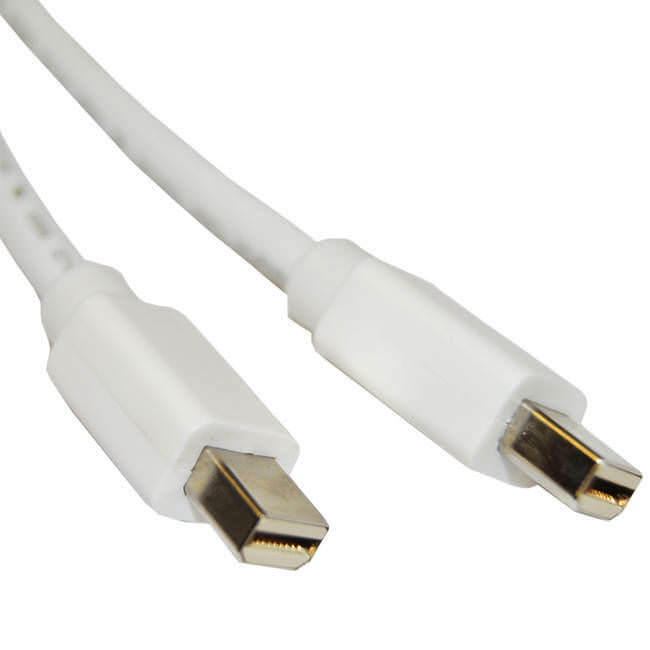 1.8MTR DISPLAY PORT M - M CABLE. High definition multimedia interface, or HDMI, provides an interface between any Original digital audio/video source. This can include connecting games consoles, set top boxes, DVD players and AV receivers to Original receivers such as a digital TV.